You'll find that Santa Clarita, California is one of the top 50 places to live in the United States. It's one of the safest cities with populations of over 150,000 people. The communities of Valencia, Newhall, Saugus, and Canyon Country are located within the city of Santa Clarita. The population of the Santa Clarita Valley is over 275,000, and within the city limits, it is about 200,000. It has a Mediterranean climate with an elevation of about 1200 feet and is surrounded by the Sierra Pelona Mountains, the San Gabriel Mountains, Angeles National Forest, and the Santa Susana Mountains. 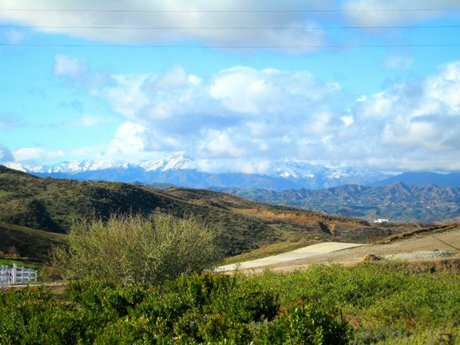 These mountains create a beautiful backdrop for this popular suburb of Los Angeles County. This creates a beautiful valley with lovely views, including that of snow-capped mountaintops in the winter. The temperature varies from 47 to 95 degrees throughout the year. July and August are the warmest months. You'll appreciate the cooler summer nights. They can get down to a low of 63. Average highs for December and January are around 63 degrees. Ready to be surprised? Santa Claritans experience a special treat about once every 10 years...a sprinkling of snow in our yards! Yes, even in sunny Southern California! Valencia, a community within Santa Clarita Valley, is listed in the book "Lee and Saralee Rodenberg's 50 Fabulous Places to Raise Your Family". The January 2004 issue of Money Magazine, lists Santa Clarita as #7 of "America's Hottest (as in best places to live!) Towns" to live in the West with a population of over 100,000. Recently, CNN named Santa Clarita as the #18 Best City to live in the United States - in fact, Santa Clarita was the top California city named! 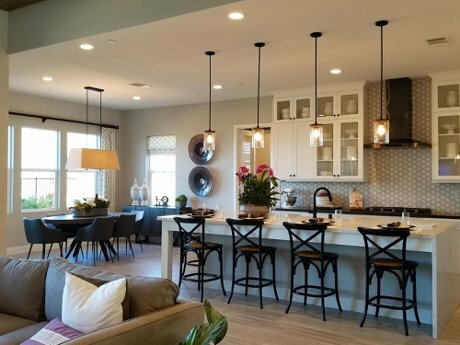 Within the Santa Clarita Valley, yet outside of the city limits are the communities of Stevenson Ranch, Castaic, and parts of the master planned community of Valencia. Make Santa Clarita Valley Your Home! You will discover it is just simply the best place to live in Los Angeles County! Bottom line: Santa Clarita, the third largest city in metropolitan Los Angeles is a beautiful, clean, safe, business-friendly, Tree City about 30 miles from downtown Los Angeles, yet worlds away. With award-winning Santa Clarita schools, great shopping, restaurants, churches, recreation, good transportation, friendly people, master planned communities, 3 PGA quality golf courses, Six Flags Magic Mountain, and, 3 colleges including California Institute of the Arts, it's easy to see why the Santa Clarita is a great place to live! Whether you are thinking of moving to the Santa Clarita Valley, are a local "SCV" resident moving up, a first time home buyer, an experienced real estate investor, or a buyer looking for a great real estate deal - like a foreclosure, short sale or bank owned property - you will find information for home buyers that pertains to making an informed real estate decision in today's Santa Clarita home market. Ready to move from one home to another? Work with us! You will get the best price when you sell your home, with the least amount of hassle to you, and in the shortest time possible. Relocating? We can make your move easier. We can connect you to our extensive network of excellent real estate agents throughout the United States, Canada, and many international countries. 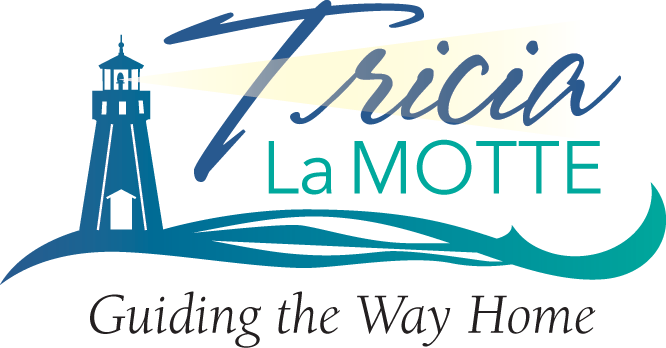 Contact Tricia LaMotte to receive personalized Five Star Real Estate Service.